If you are looking for something special to do this weekend with friends and family, here are 6 must-attend events this weekend across the East End from Wildlife Benefit to a walking history tour. So grab your calendar and start making plans. 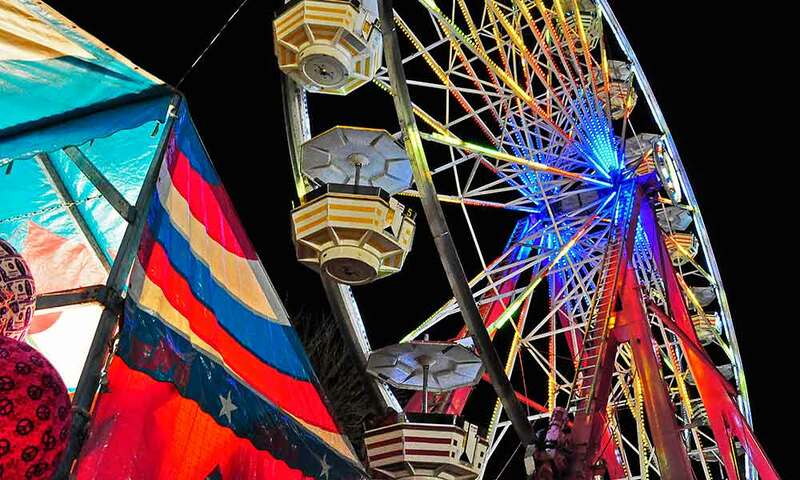 The Southampton Kiwanis will hold a carnival on Friday, Saturday and Sunday, from 6:00 p.m. to 11:00 p.m., The event, which will be held at 1995 Montauk Highway in Bridgehampton, will feature rides, games and carnival foods. POP bracelets are available, as well as a $5 off coupon for Friday night. 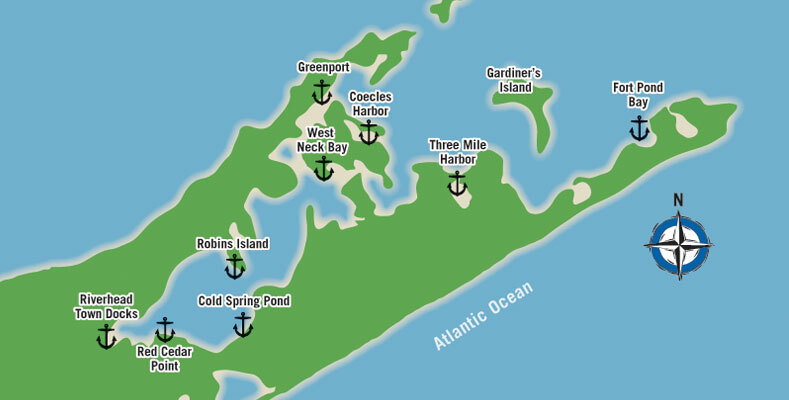 On Saturday, July 26, the Quogue Wildlife Refuge will hold its annual fundraising gala at a private home in Quogue. The event, which runs from 7:00 p.m. to 10:00 p.m., will feature wine, cocktails, hors d'oeuvres, music, dancing and both silent and live auctions. Tickets are $175 each. 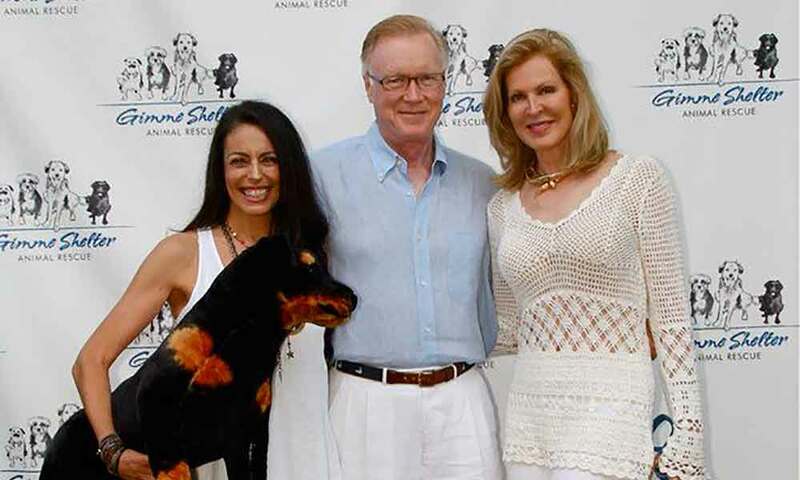 Gimme Shelter Animal Rescue will hold its 3rd annual benefit on Saturday, July 26 from 5:00 p.m. to 8:00 p.m. at the home of Ellen and Chuck Scarborough. The event will feature cocktails, hors d'oeuvres, as well as an auction, special guest speaker Bill Persky and doggie goody bags. Tickets are $150 each. 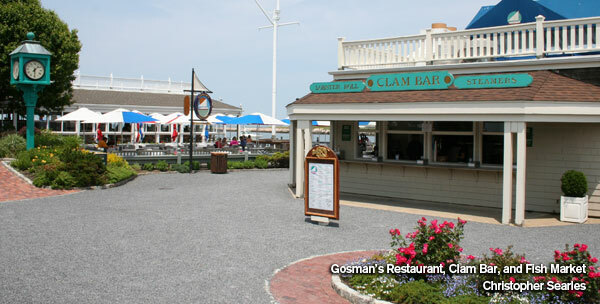 The Southampton Democratic Committee will hold its 8th annual summer party on Sunday, July 27 from 5:00 p.m. to 7:00 p.m. at the waterfront home of Gail Furman in Sag Harbor. The event will feature live music, a silent auction, appetizers and wine and beer. Tickets are $75 each. Learn about the history of Southampton during a walking tour and discussion with Gary Lawrance of the Southampton Historical Museum. 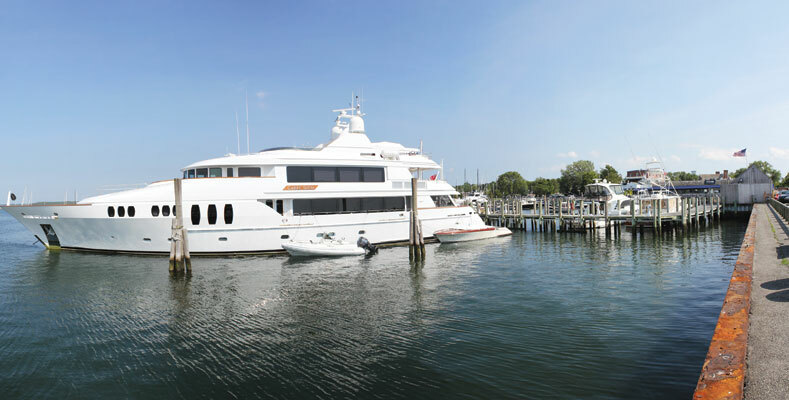 The tour starts at 3:00 p.m. on Sunday, July 27 at the public parking area at 14 Gin Lane in Southampton. Tickets are $10 each or free for members of the historical society. The Hampton Bays Chamber of Commerce is sponsoring an outdoor arts & crafts show on Saturday, July 26, starting at 7:00 a.m. at the Pocket Park, located at 30 W. Montauk Highway in Hampton Bays. The free event takes place rain or shine.